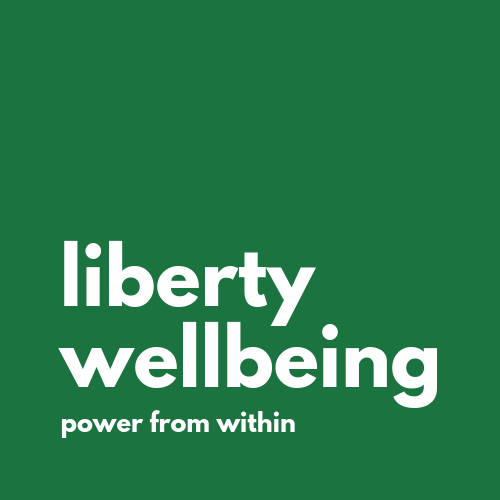 Liberty Wellbeing is very proud to be working in partnership with Yoga Reloaded. 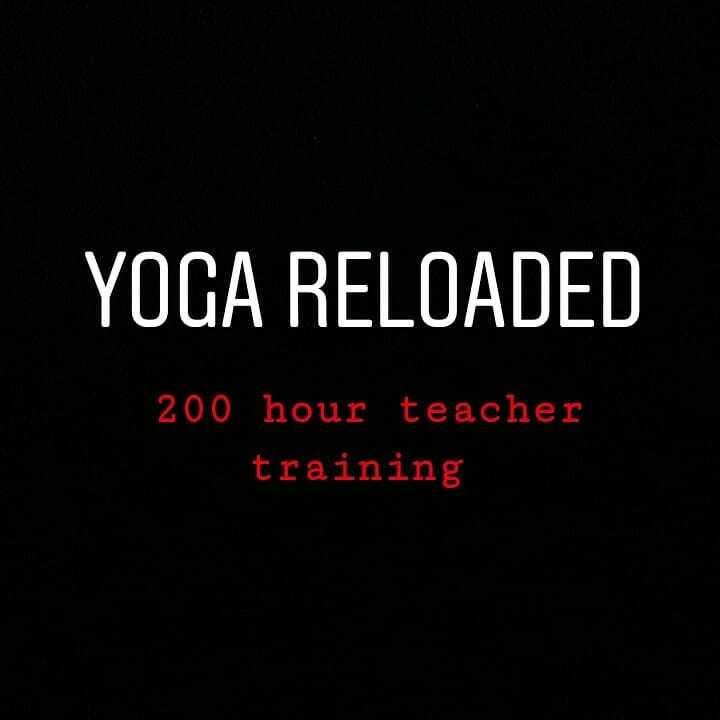 Starting in January 2020, Yoga Reloaded will be launching their full 200 hour Yoga Teacher Training Programme for those curious about beginning to teach yoga, with an updated understanding of movement. From the roots of yoga, you will be introduced to a modern approach to movement where you will look at the science, not the lineage, and break free from the outdated dogma that is not designed for the modern human. Be part of the revolution of yoga.